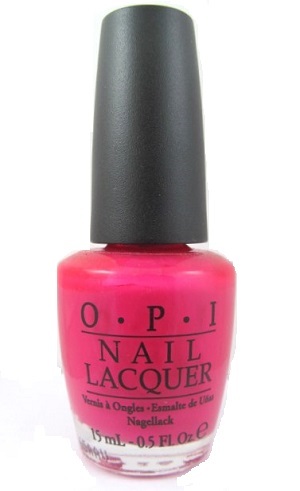 OPI Nail Polish, That's Berry Daring, NLB36, .50 fl. oz. Bright hot pink nail color with subtle purple and pink shimmer.